Bedrooms: 3 Full Bathrooms: 2 Half Bathrooms: 0 Square Feet: 1,700-2,000 Lot Size: 6.68 Fabulous find with almost 7 acres! Older home but in good condition with a detached garage and small apartment above. Currently being leased for about $450 a month. Various outbuildings on property plus a small 1+/- acre, spring fed pond. Home and apartment being sold “as is”. Would also be a great place to keep horses! 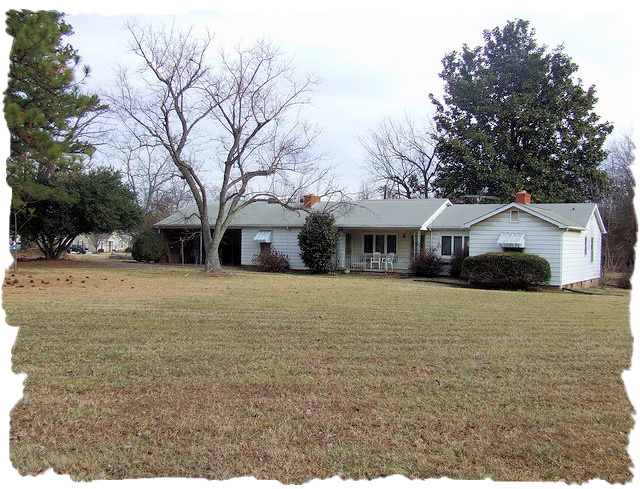 Additional acre and small home adjacent to this property could be purchased as well. Great investment property with acreage! Some properties that appear for sale on this website may subsequently have been sold and may no longer be available.